Towards the end of June, it was announced that Klout had come to Facebook, which gave brands a new way to engage with fans. 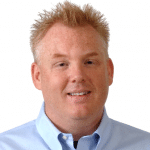 It also results in brands offering rewards to their fans based on their Klout score. Ever since this bit of news hit the web, the big question has been “How do I raise my Klout score?”. 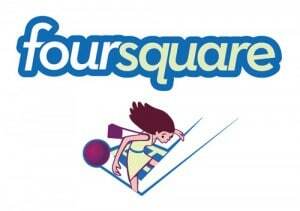 If you use Foursquare, you’re in luck! Your Foursquare check-ins now help play a role in your Klout score. Klout just added Foursquare to its scoring system and it’s in good company sitting alongside Facebook, Twitter and Linked In – all of which already help determine your online influence. It’s super easy to integrate Klout with your Foursquare check-ins. 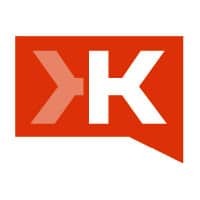 Just head on over to your Klout dashboard and click the orange “Connect Now” button to be one of the first users to be scored with Foursquare. Have you checked your Klout score lately?